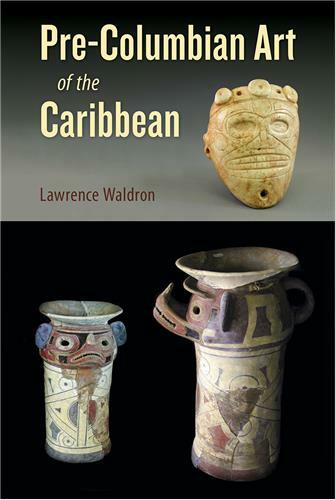 University Press of Florida’s 2019 Archaeology Sale runs now through May 17. Want to shop the sale but need to know what’s new this year? 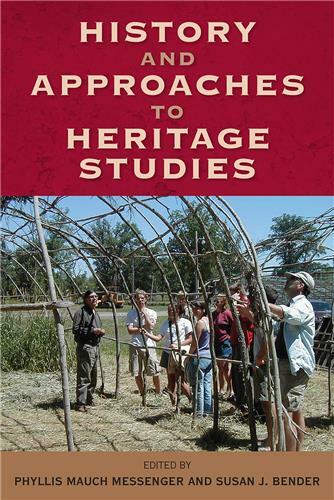 Below is a roundup of the 30+ new books in archaeology and anthropology we’ve published in the past 12 months. To receive discount prices and free shipping, use code SAA19 at checkout. Want a book that’s not yet available? No problem! You can pre-order it. Visit our website to view all books in our archaeology sale. Use code SAA19 for discount prices and free shipping on orders over $50.